After war, genocide and communist rule that almost annihilated the church in Cambodia, Christianity was legalized in Cambodia in 1989. Since 1990, missionaries and Christian aid organisations have been flooding in, spending millions of dollars in church planting and compassion ministries. Lots of good work has been accomplished but still the people of Cambodia are classified as unreached, with only 1% of the population claiming to be Christian. Many in that 1% are part of a revolving door syndrome where people become Christians but eventually turn away without ever having had a worldview changing, born-again experience. 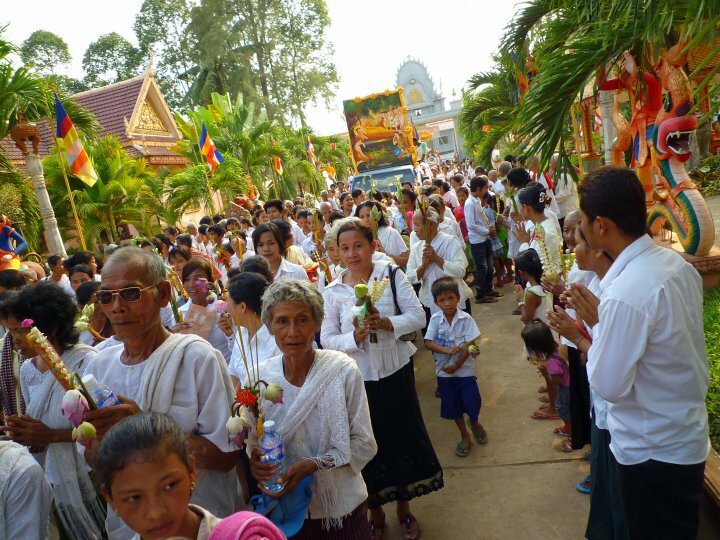 Cambodians are generally open and interested in hearing about Jesus but with a view to the material benefits, which they expect will come through associating with a “foreign religion”. A thorough study of churches in Cambodia in 2008 showed that even with the great influx of money and resources the number of church plants plateaued between 2004 and 2007 at around 200 churches per year and is declining. There are approximately 14,000 villages in Cambodia, only 2000 of those have an evangelical church of any kind. Business as normal is not an option if everyone in Cambodia is to have a real opportunity to hear of God’s saving grace. An indigenous movement of churches that plant churches, not through outside funding, but a contagion of transformed disciples making disciples is the best hope Cambodia has.